My son has been an absolute terror since Christmas. It's like turning six made him instantly disrespectful and contrary. Talking back. Name calling. Doing the exact opposite of what I ask. We had a family meeting upon returning from vacation, and I realized I've been lax in my milestone observations. Little did I know that six is when children spread their wings and test boundaries more consistently. I've instituted some new house rules and am trying to alter my own behavior so as to not make the problem worse, and over the last few days, it seems to be working. 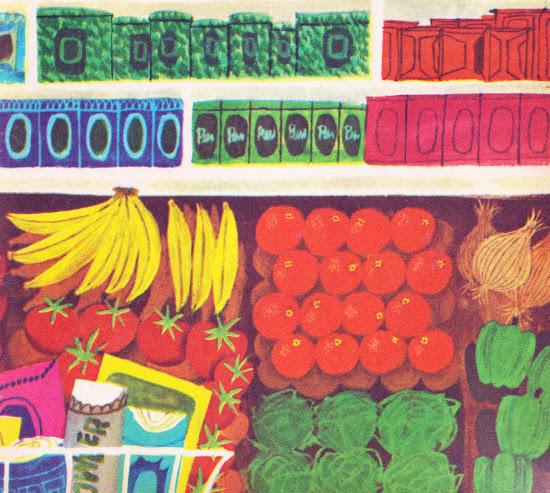 Making this resource as helpful as it is charmingly retro. For those of us old enough to remember Romper, you will recall the giant bumble bee named Do-Bee that delighted young viewers with his lessons in being awesome. Those sentiments still hold true today, so I'm hoping it will sink in with the boy. This is a Do Bee. He's a cheerful, smiling fellow. This is a grouchy old Don't Be. He's never very happy. My name is Bobby. 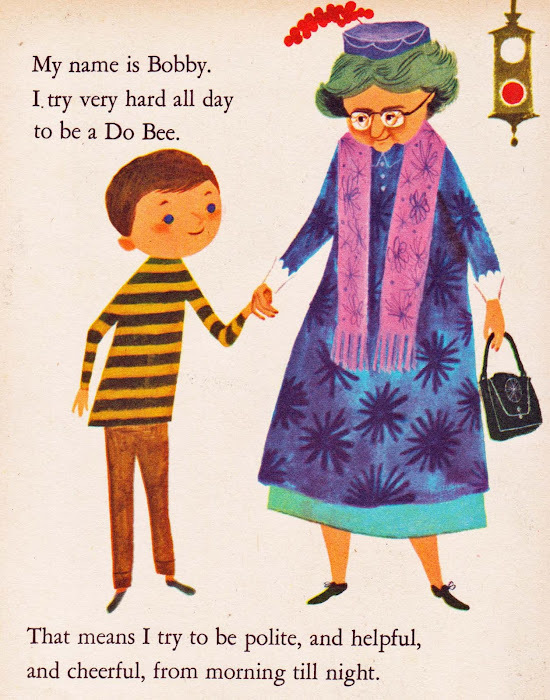 I try very hard all day to be a Do Bee. That means I try to be polite, and helpful, and cheerful, from morning till night. Ah, we should all "bee" so lucky to have a Bobby in our lives. But sometimes, we have to love our children unconditionally, no matter how big a jerk they are being. Seven is only ten months away, right? LOVE! 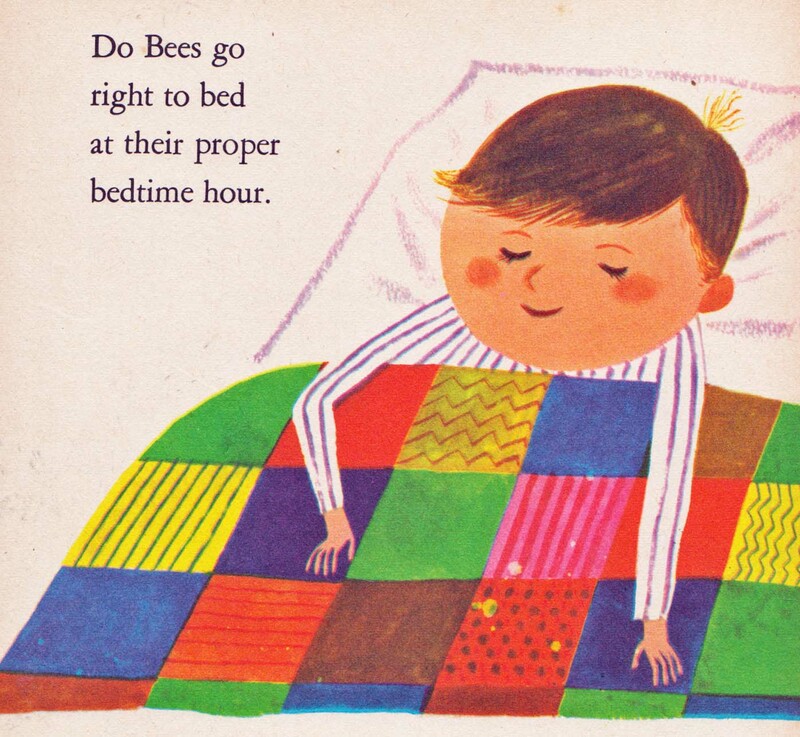 Despite the fact that I often fail at being a Do-Bee. I am obsessed with Romper Room. 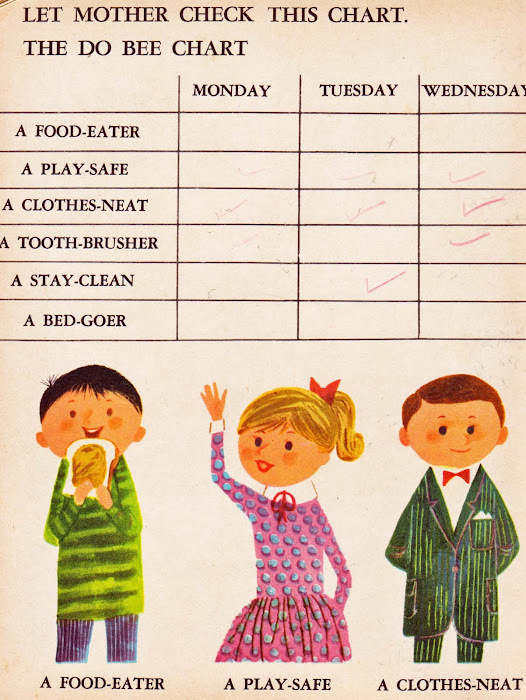 But as I am old and decrepit, it's the Romper Room of the 1960's. I am completely in love with this book! So cute! 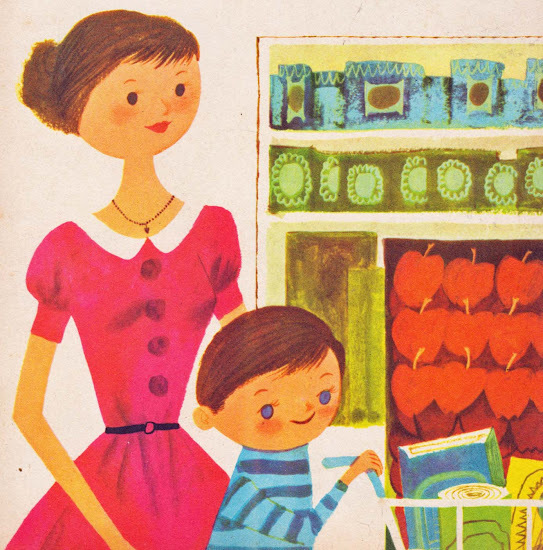 Sweet illustrations! I'm going to pass along the 6 year old information to my daughter, she's been having the same issue with my grandson who turned 6 in February. Good to know! Book=Great. Do-bee= kind of scary! I don't remember him on Romper Room. I do remember the tunnel and magic mirror stuff on there ("I see Bobby and Billy and Suzy...")... That is about t.
that's so awesome about your work Ant, BTW. Congrats! Thanks. 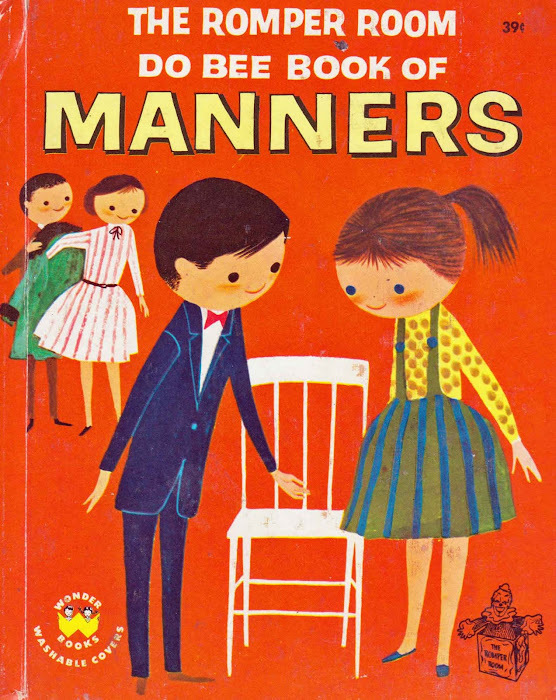 I was obsessed with this book as a young child, and actually arrived at this page after searching nostalgically the phrase "manners do bee."